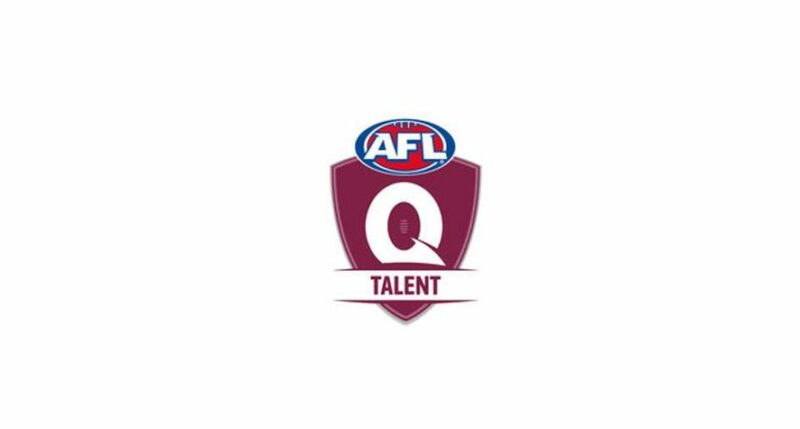 AFL Queensland is seeking an expression of interest for a High Performance Head Coach for the Queensland State u18 team at the National Women’s U18 Championships. The primary responsibility of this role is to coach the Queensland State u18 team at the National Women’s U18 Championships. Also required would be to form a collaborative and professional relationship with key personal at AFL club academies, QAFLW clubs and AFLQ regional managers. Continue to build and support the Female High – Performance program that reflects the National Academy guidelines and protocols leading in to the National Championship. Ensure players recruiting reports are to a high and informative standard for all AFLW clubs. Develop a very good knowledge and understanding of the state female talent pool in Queensland. Working with the State Coaching Manager to play a support role in the personal development of coaches participating in the AFL Queensland Coaching Pathway. This includes QAFLW senior coaches, other state programs and the Diversity Program. In essence the AFL’s purpose is to ‘Progress the game, so everyone can share in its heritage and possibilities’. Thus providing every girl playing AFL in Queensland the opportunity to play to her maximum potential across the state.